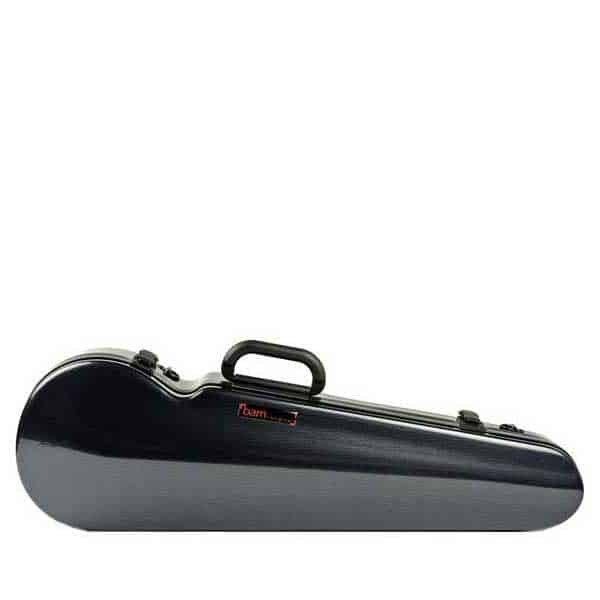 BAM’s Hightech cases have been setting the standard for ultimate protection for your instrument. 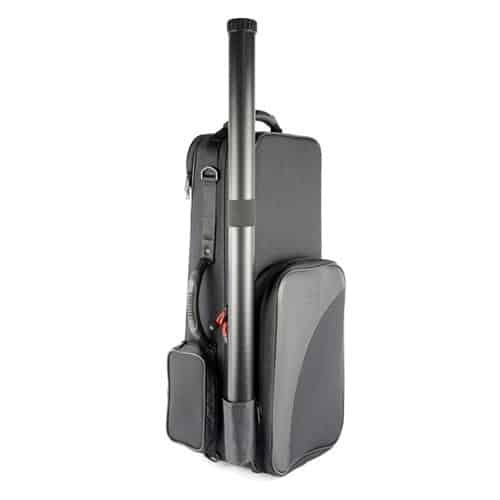 The Hightech Saxophone Case is constructed from a 3-layer combination of high-performance materials and its ultra-light shell provides and outstanding protection for your instrument. 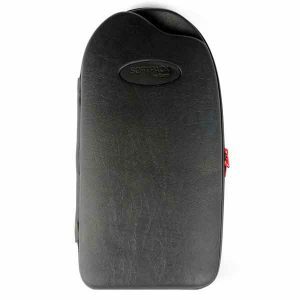 This case provides a water and air tight seal, and the Hightech construction process begins with a tough ABS exterior shell sandwiched with an AIREX foam core, offering excellent protection against shocks and thermal changes. 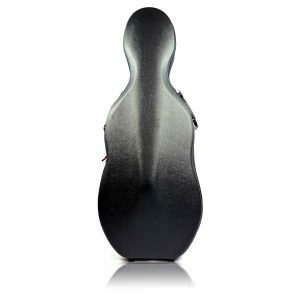 The instrument remains totally protected in a velvet lined form-fitting injected foam interior. 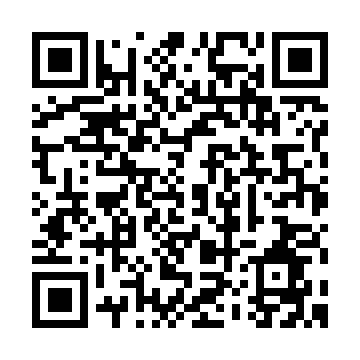 This case offers an excellent resistance to shocks and is very good protection. 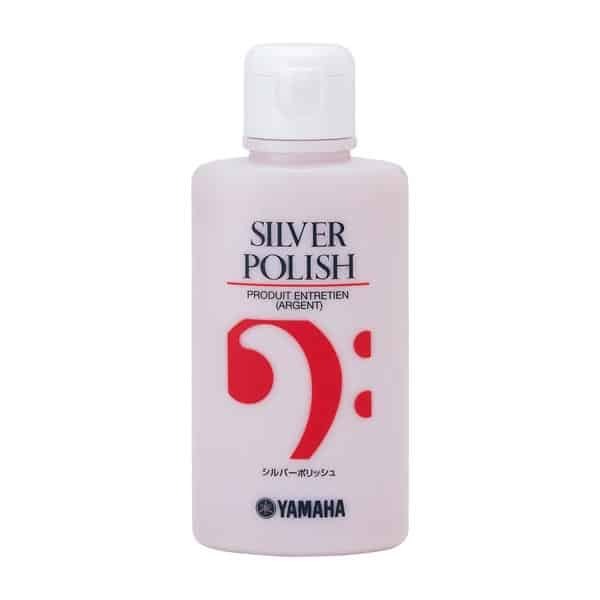 Its lightness will be the answer for musicians whose priorities are to carry as little as possible and protect their instrument. Molded on saxophone Selmer Série II. Dedicated space for neck and mouthpiece.